Use These Tips To Enhance Your YouTube Channel & Optimize Your Videos! 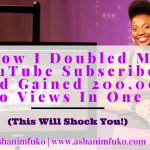 I recently had a conversation with my husband about how incredibly powerful YouTube is, after watching the premiere of two of my fav YouTube fitness gurus’ brand new tv show on the Bravo network. To add to that, during the commercial break, I saw another very popular and successful YouTube beauty guru featured in a Dr. Pepper commercial! By the way, this same YouTube guru, recently released her own line of beauty products as well. My point is, the world is on YouTube, and there are some incredible opportunities and possibilities for your brand if you can grow an audience on YouTube, and present yourself or your business in a unique and powerful way! Be sure to add the YouTube icon to your website’s home page, so that your website visitors can easily click on it, and subscribe to your YouTube channel. Creating unique, branded channel art for your cover photo helps to attract new subscribers. 1. 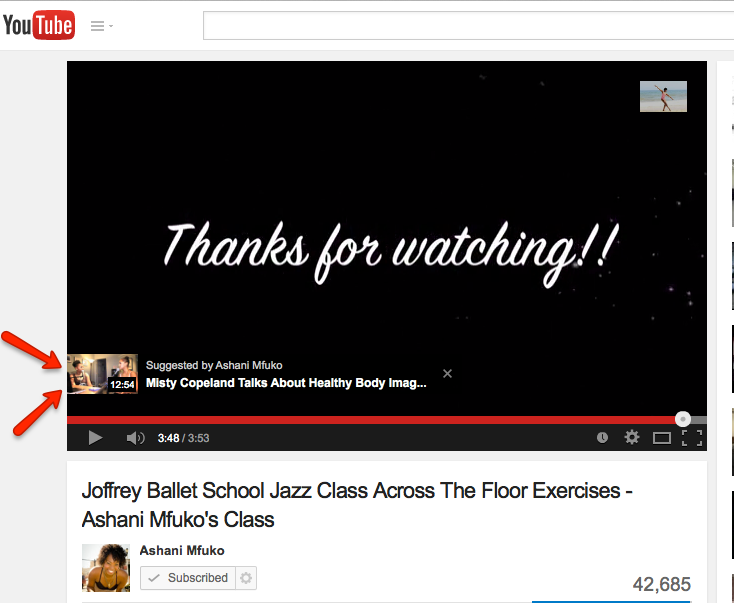 Add a cover photo to your YouTube channel home page. It’s surprising to me just how many people and brands haven’t added a cover photo to their channel. This is super important, and enhances the look of your channel in a MAJOR way. Don’t ignore this important feature for your channel. Get the specific image guidelines for your YouTube channel’s cover photo here. Use Canva to create channel art, by choosing one of their templates, or customizing a free template, especially for your channel. Be sure to use YouTube’s specific dimensions when creating your cover photo, to ensure the best look for your channel art. 2. Completely fill out the About section of your YouTube channel. It’s just as important to have a detailed description of your brand, or a short bio about yourself on your YouTube channel, as it is on your Facebook page. Remember, you will get visitors to your channel who know nothing about you. Use this section to introduce yourself, and share what your brand and your channel are all about. 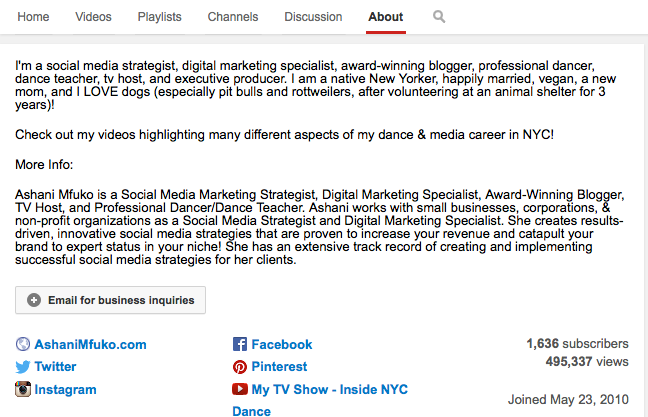 Tell new visitors to your YouTube channel a little about yourself or your company in your About section. 3. Add your website and social media links to your cover photo section. This adds social media icons with clickable links that take your viewers to your social media pages. It’s a great way to easily drive traffic to your website/social media profiles directly from YouTube. Anytime I come across a YouTube channel that I love, after I subscribe, I immediately click on the icons to connect with that person or brand on social media, and I usually visit their website as well. 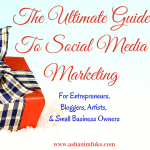 You can see my step-by-step instructions on how to add the social media icon links to your cover art HERE. Make it easy for your YouTube subscribers to follow you across social media, by adding links to your other social profiles. – Make your video content easier to find. – Create a more user-friendly experience on your channel. Choose which videos you want to highlight, and create playlists to organize your content for your viewers. 5. At the beginning of every video description have a link to your website (or social media channel of your choice) like this, http://mywebsite.com. That way, your website link is the first thing people see, and the link is clickable right on YouTube, if someone wants to visit your website, after watching your video. 6. Add a detailed description and the proper tags to every video, as well as a call to action to connect with you on social media, with all of your social media links. Provide as much detailed information about your video as you can, and add the proper tags to increase your chances of your video showing up in searches on YouTube and on Google. 7. Always reply to comments on your YouTube channel in a timely manner, so that your subscribers will continue to comment. Plus, their activity shows up on YouTube to their subscribers, which provides you with more reach, and access to a larger audience. 8. Connect your Facebook and Twitter accounts to your YouTube channel to drive traffic back to your YouTube channel from Twitter and Facebook. You can do this on your settings page, by clicking on “Connected Accounts“, then click “Save”. 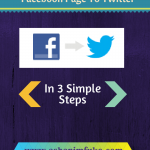 Drive traffic to your YouTube channel by connecting your Facebook & Twitter accounts. 9. Put links to your social media profiles in your e-mail signature, business cards, add to flyers, and all promo materials. 10. Create higher quality videos to draw in more views. Do minor editing using iMovie, or use a website like Animoto to add that professional feel and branding to your videos. There’s nothing worse than a video that has a poor visual quality, and terrible sound. No one wants to watch that! Invest in an hd camera, purchase a wireless mic if necessary, and make sure your videos have good lighting. Take it an extra step by doing some minor editing to your videos to give them a unique and professional feel. It makes a huge difference! 11. Always have a call-to-action at the end of your video. Add that same call-to-action in the description box, for your viewers to connect with you on social media, and to Like, Share, and Subscribe to your YouTube channel. Don’t forget to post your social media links in the description box. A Welcome Video Makes A HUGE Difference. When new subscribers visit your channel home page, the first video they will see is your welcome video (if you’ve set it up). This is a great way to share what your channel is all about, and what types of videos your subscribers can expect to see on your channel. Or, you can use that space to highlight one of your most popular videos, or a video to help promote your latest product, event, class, or service. Take advantage of this welcome video on your channel’s home page. It may be the difference between, gaining a new subscriber, and losing one. 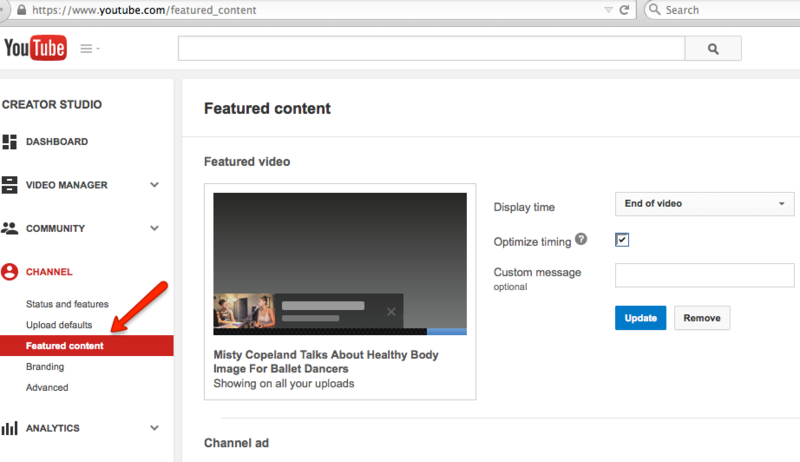 You Can Add A Featured Video To Your YouTube Channel. Another awesome option that I love is the “Featured Video” option. This allows you to highlight one of your most popular videos, within your other videos. Depending on which option you choose, your featured video will appear as a small thumbnail at the bottom of your video, with a link to view it, near the end of your other videos. This helps to keep the viewer watching more of your videos, and increases the chances of them subscribing to your channel. 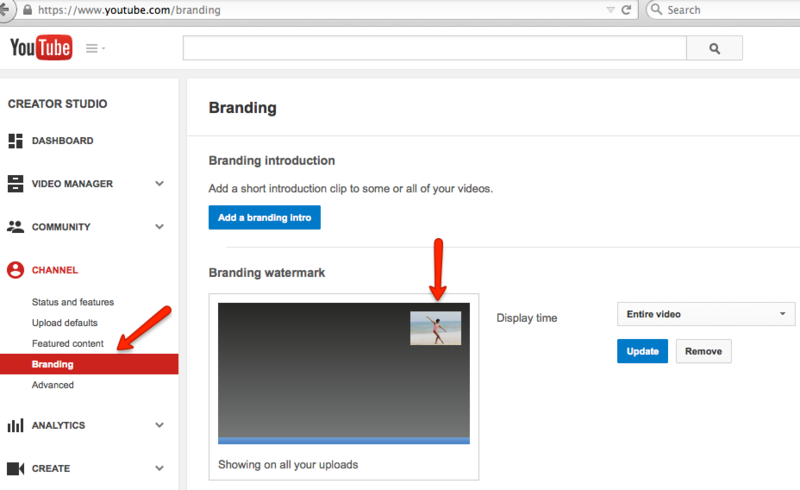 Be Sure To Add A Watermark To Brand Your Videos and Get More Subscribers. You may have noticed my brand’s watermark in the screen shot above. It’s in the top right corner of the video. When you add your unique watermark to your videos, it creates a thumbnail that shows up on every video, which becomes a way to subscribe to your channel, while watching your videos. It also shows how many subscribers you have on your channel, when you hover over it. This is another fantastic way to brand your channel, and offer your viewers a seamless opportunity to subscribe to your channel. If you do all of these things, and promote your quality videos across all of your social media profiles, you will absolutely begin to see your subscribers and video views grow exponentially throughout the year. I guarantee it! Did you find this post helpful? If you did, please share it on all of your favorite social media profiles. Do you have something to add to this list? If you have a question or comment, post it below. I’d love to hear from you! Oh and don’t forget to subscribe to my YouTube channels! Subscribe to my new mommy channel, The Mommy Diaries HERE! 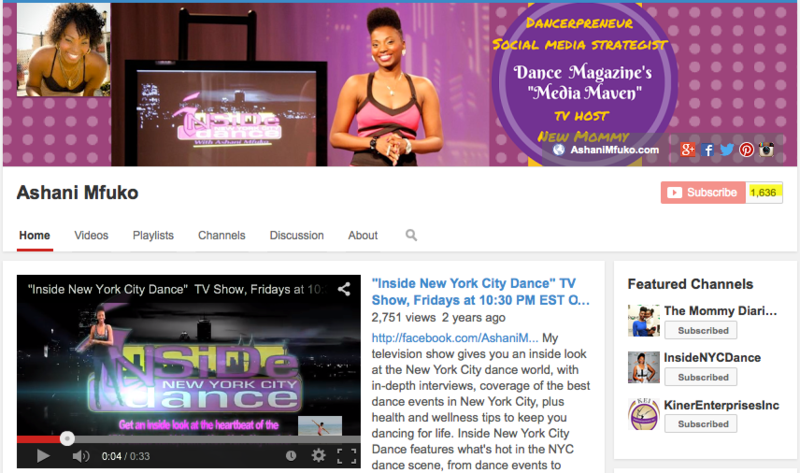 Subscribe to my dance channel HERE! I think one of the most fundamental crucial aspects of the new YouTube channel one layout that is missing from your list is the tell all landing page video that displays to unsubscribers. In my opinion it is the most important element to turning a viewer into a subscriber. I am currently working on making mine shorter I believe the best conversion rate is to have one around a minute on my channel http://www.youtube.com/brambilabong I think it’s too lengthy. I’ve a noticed a huge jump in conversion rate with YouTube channel one when before I used to average 30 subscribers a day and now around 50. 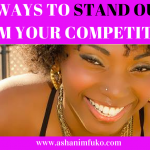 The landing page video is a key element to that success. Thanks for reading this post and for your comment! Have a blessed day! 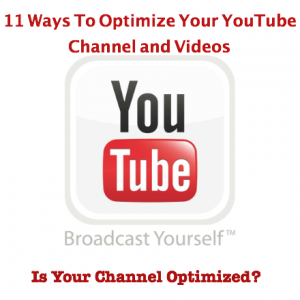 Very good article on how to optimize your Youtube channel and videos. This is definitely an art form. 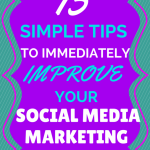 Your article really taught me a few things such as adding a watermark and your call to action as well. I have been using custom links in my videos. You have really taken this to another level. Thanks for the article.